The art of timekeeping, as we know it today is quite old. It dates back to the Sumerians era and successive improvements noted in Egyptians and Greeks. 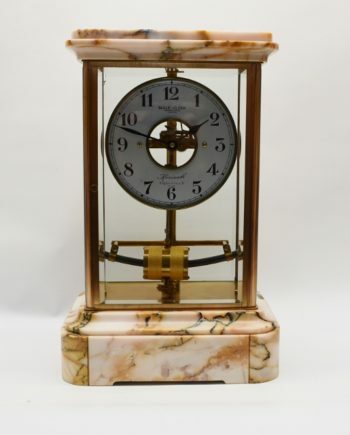 Clocks collectors today are fascinated not only with the inner working of a clock but also by their exquisite artwork and casing. Of particular interest is an electric clock. The term “electric clock’’ applied to a mechanical clock that was powered by means of electricity. They first appeared in the nineteenth century arising from the invention Sir Francis Ronalds (of London). It was powered by a high voltage battery called dry piles. Subsequent developments, especially by a Scottish dual, Alexander Bain and John Barwise, were a success. 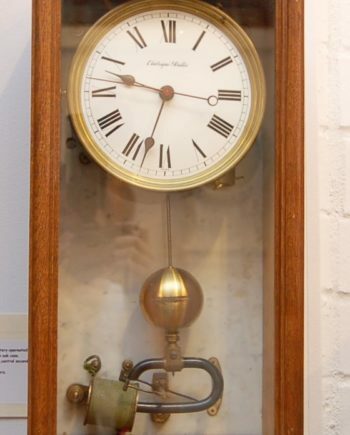 The clock had an electromagnetic pendulum and powered by electric current. Later patents only expounded on their ideas. 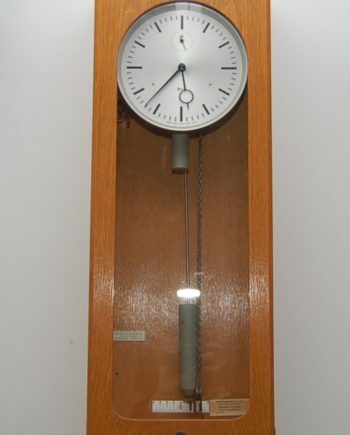 Electric clocks can generally be classified depending on how they operate. 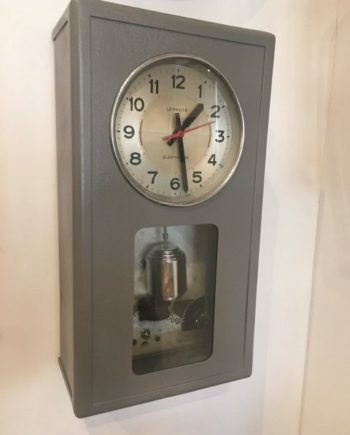 The different types include; electromechanical clocks, electromagnetic clocks, electric quartz clocks, synchronous clocks, tuning fork clocks among others. 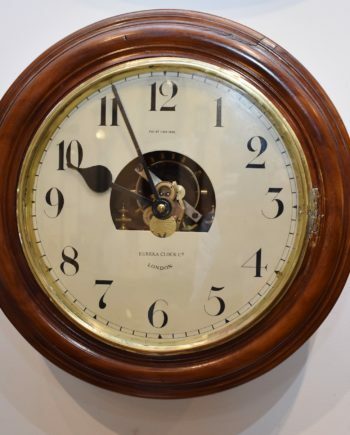 Antique clocks can be classified into many sets but the most popular are bracket and mantel clocks. The bracket clock is a portable antique clock and owes its creation in the 17th and 18th century. However, the electric version appeared around the 1920s. 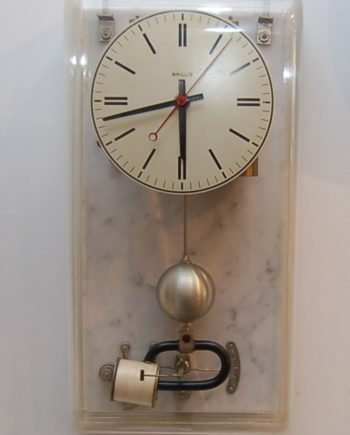 The small pendulum clocks mounted on brackets were hung on walls. Later bracket styled clocks were made of wood and ornamented with ormolu, brass inlay, wood veneer, and a decorative vanish. The clocks were expensive and usually had handles to carry them. Mantel clocks are smaller compared to the bracket types and are placed on a mantel or a shelf. 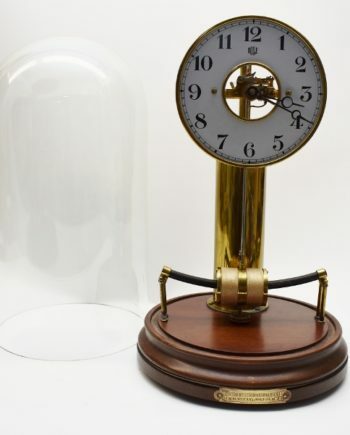 One early electric clockmaker was the Boston Edison Electric Illuminating Company, a utility of Henry Ellis Warren who is also credited for the first prototypical electric clock. Prior to World war II, electric clocks were art deco-styled with polished wood and manufactured with materials like Catalin and Lucite. 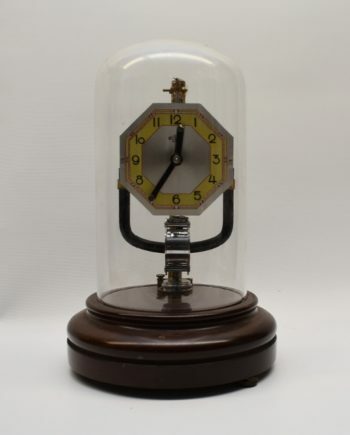 We have gathered a wide collection of electric clocks for sale. We can always source it for you if we don’t have it at our store. Perth, Australia is our current location but we also have an online presence outside of Australia. We ship to countries such as the USA, UK and Ireland.